Pale salmon skin color. Complex nose combines strawberry preserves, ginger, molasses, nutmeg, flowers and earth. 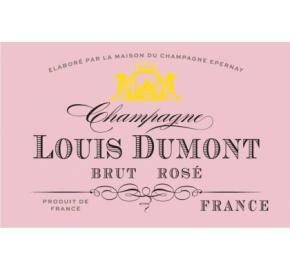 Bright, penetrating flavors of strawberry, raspberry and flowers, with complicating notes of smoke and minerals. A dense, saline Champagne with noteworthy flavor authority and length.